A Great Way to Stay! The island of Balabac is a stunning region filled full of history and a hoard of untouched places to adventure through. Known in the Philippines for its rare plants and animal species, Balabac Island is a unique vacationer’s haven for anyone looking to find those out of the way places in the Philippines. Located 792 kilometers west of Cebu City and 291 kilometers south of Puerto Princesa the island is accessible by sea only. The nearest airport to Balabac is in Kudat, Malaysia. For those inside the Philippines without accessing another country then the airport in Puerto Princesa would be the best to use. 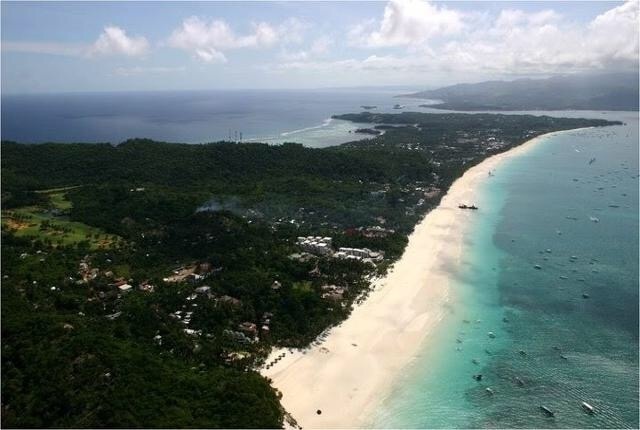 Those who island hop and would enjoy an additional adventure in the Sulu Sea often fly into the island of Cagayan (often referred to as the Cagayan Sulu Island). Those going to Balabac by way of Palawan can catch a ferry at Riotuba which ends at the wharf in the town known as Balabec in the northern side of the island. An iconic destination and the pride of Balabac Island is the Cape Mellville lighthouse. This towering octagonal beauty has withstood the test of time and helped ships light the way to their destinations. First lit in 1892 the lighthouse was built by the Spanish Government to assist those who sailed through the Balabac Straight, a treacherous body of water between Palawan and Malaysia. The Lighthouse has been declared a National Historical Landmark and stands tall and proud over the beautiful waters that it keeps watch over. Though parts of Balabac Island have mountains which rise almost 2,000 feet high the northwestern coast is bogged in swamps. This same swamp region is a stunning area for divers to explore the coral reefs and the aquatic wonderland that calls home to the open sea. Those that love shells can find what is known as the glory-of-the-sea cone shells which are home to the entire island of Balabac. Balabac Island is not your normal vacation spot due in part to the locality nearing the surrounding Muslim islands. Those that love true adventure and unique untouched regions around the Philippines need to see this entire archipelago in southern Palawan. The stunning white sand beaches on many of the islands and islets are worth a trip to see and adventure through. Some tribes on these islands have never left or have never seen modern civilization. These tribes live off the land and offer assistance to outsiders and are very friendly in nature. Finding your way to Balabec Island is an adventure in itself. From Puerto Princesa the bus trip will take an entire day but the ride itself will be sightseeing tour all its own. 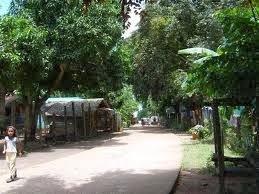 Since tourism is not a major thing in the southern end of Palawan the prices for rooms are very minimal. Balabac Island and the southern tip of Palawan are transforming in the 21st century. Find your way to these islands and see for yourself why so many who have been here still talk about them years after. Balabec Island is without a doubt a unique and a once in a lifetime adventure in the Philippines.